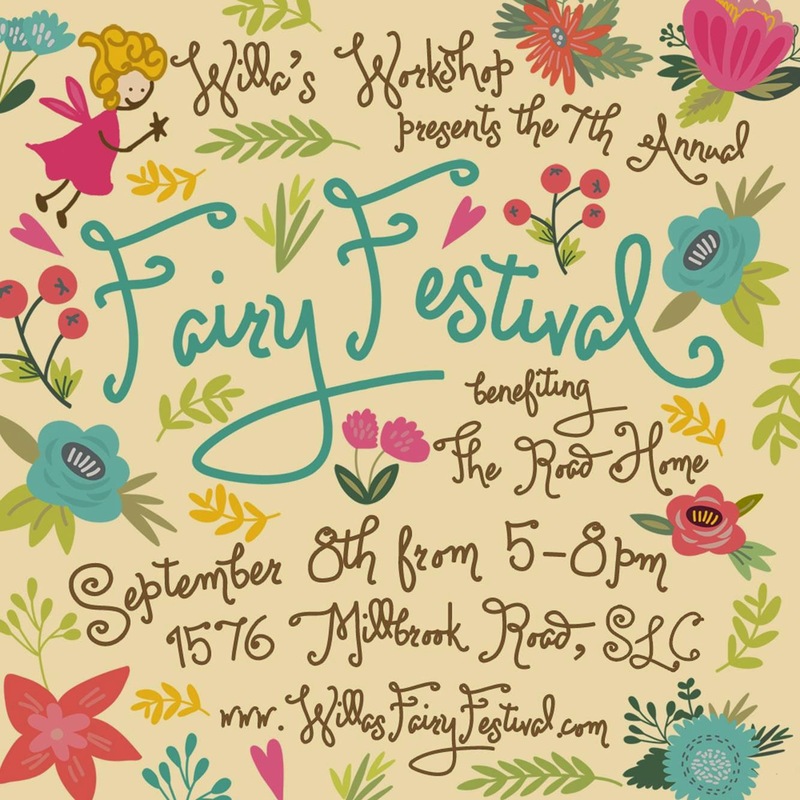 Please join us for the 7th Annual Fairy Festival on September 8th. We are so excited to visit a new fairyland with you! This year, all of the proceeds will be donated to The Road Home, one of the most important causes in Salt Lake.